I know God Lives and He loves us! How are you all doing? I am so grateful for the emails and the love that you guys send me. I am so grateful for the things that you are all doing and for the experiences you are having with the only true gospel of Jesus Christ. I just want to start this email off with my testimony.. I am 100% positive that this is the true church. I know that God loves us.. that in fact is the only way that people will be able to understand our purpose as member missionaries. 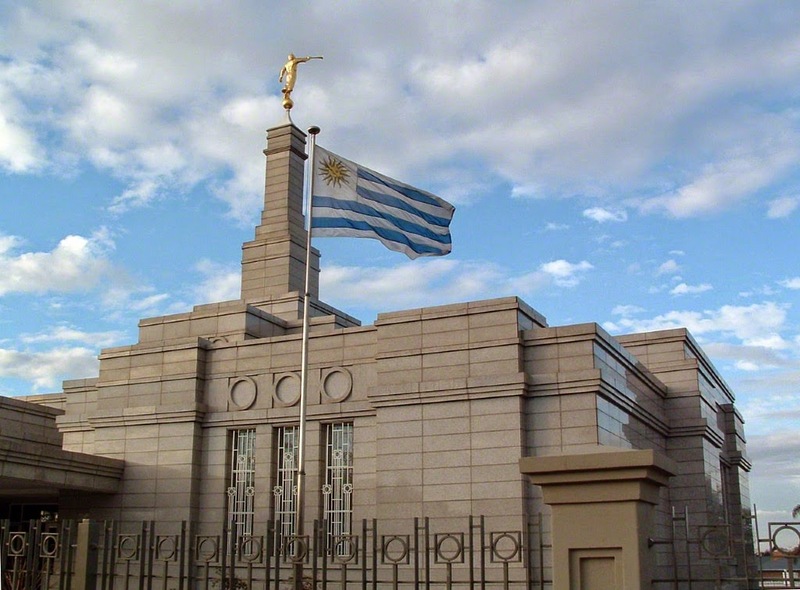 As we invite others to come unto Christ, they need to know of God´s love. I know that He loves you all and that he knows each one of us. I know that He answers our questions and helps us through our trials. I am so grateful for Heavenly Father and Jesus Christ and I know that the Plan of Salvation, that we chose from the beginning, favors our success and our happiness! I love you guys soo much and hope you know that I think about you all daily and want the best for you! It is interesting actually.. thinking about our purpose.. Invite all to come unto Christ. It isn´t.. Invite all to go to Christ.. why is that? You ever thought about that? 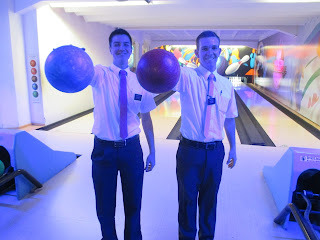 I have come to realize that we invite others to come unto Christ because we are already on Christ´s side. Unlike sports and the many teams that there are.. there are only 2 teams. You are either with Christ or you not. May we all be with Christ and help others to come unto Him! Seriously though, man it was so awesome. As you have seen in the pictures, Elder Naylor got to baptize her and it was amazing. He did so good with the prayer and it was just a one dunk baptism which always makes it better. It was my first baptism in the morning and I loved it.. no better way to start off the day. We went and visited her later in the day and she told us of her experience. She told us that the water was cold when she first got in but as she was baptized and came up she didn´t feel cold.. she felt warm and nothing else really matter.. only the fact that she was baptized. What a stud. Sunday came along.. and church here starts at 9:30 and it was around 9:25 and she still hadn´t shown up.. We went in and sang the song, prayed, the bishop did his ward business and we were just about the sing the sacrament hymn. I know as soon as we started the sacrament hymn that she was not going to be confirmed which would cause a long process with General Conference.. however, right before we started to sing a group of people walked in and among them was Ana. I was so grateful. Bishop then got back up and talked about the baptism and told the ward that they would do the confirmation. I had the opportunity to do the confirmation and it went really good. I will be honest, I sat down and felt like the confirmation was a mess.. My mind was blank and my spanish just didn´t come like I wanted it to. 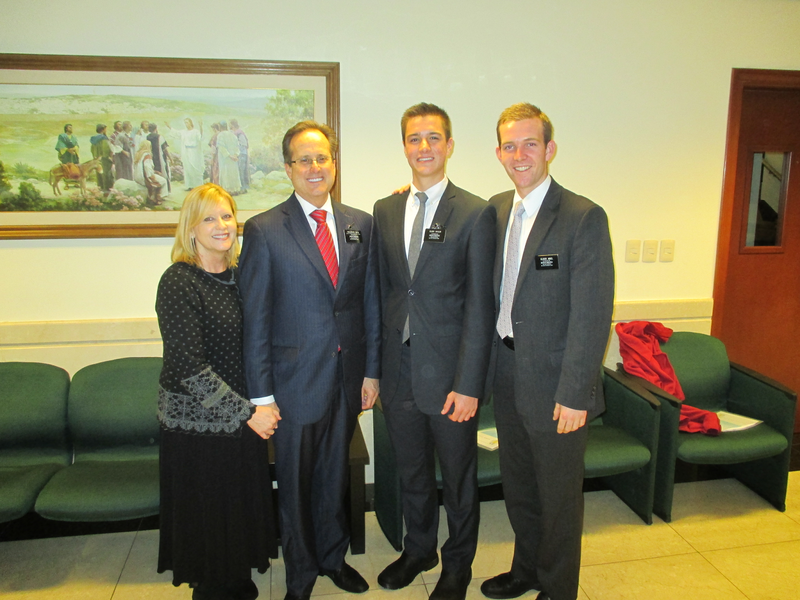 I then talked to Elder Naylor afterwards and he said that the confirmation was perfect and that he loved it... I felt really grateful and knew that Satan will do anything to make us feel down or miserable like him.Don´t let him get you down. I am grateful for the priesthood that I hold and for the opportunity to exercise it daily! God is great! This week I felt the Spirit guide us.. I know without a doubt in my heart that the Spirit guides missionary work. The other day we had 2 charlas fall through within 15 minutes of leaving the house.. #uruguayprobs. We didn´t know what to do.. we were honestly just walking around aimlessly. Just then I had an impression that we should go visit Lourdes and Marcelo. I couldn´t deny it. I put it off for a second as we went to another house and then I told Elder Naylor that we need to go visit them because they are going to be there. (side note: beginning of the change we went like every single day trying to find them because they were such a family of gold. We continued to do that for about 2 weeks and we decided that they were never home, and besides that, their home was off the beaten path). Elder Naylor was down to make a visit so we made the long walk over there. As we showed up to the house they were outside. We were invited in and we had an absolutely beautiful charla with them about the Restoration. I don't why we were supposed to go other there... who knows maybe they won't be baptized by us, but I know that our Heavenly Father is preparing them to baptized. I am so grateful for the Holy Ghost and for the way that it guides us. This Saturday we have the opportunity to watch one of God´s daughters enter the waters of baptism.. Ana is so ready! We still don't know who is baptizing her, I hope she picks Naylor... it would be awesome for him. We couldn't be more excited for her and we are soo happy to see her change her life and become a member of the only true church! 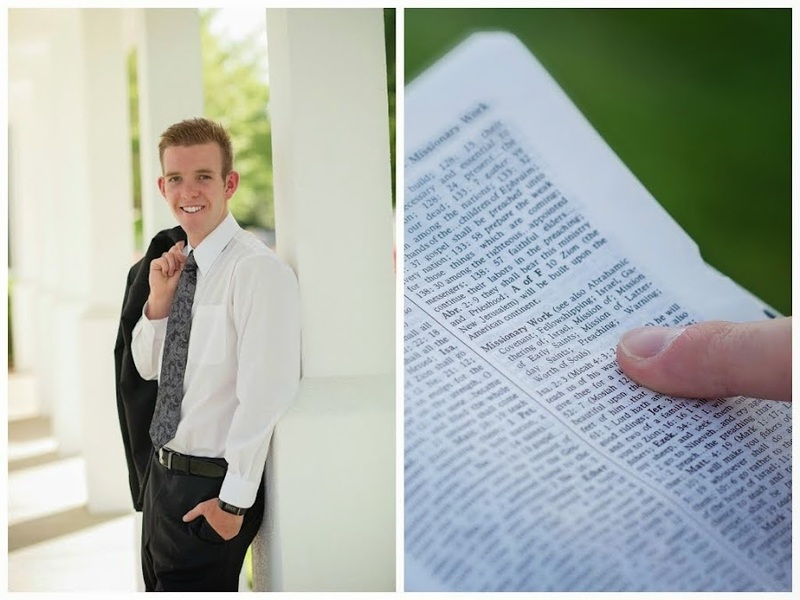 Missionary work truly is a blessing! Love it! We received changes and we got another change together! Wahoo! It is going to be a sweet change. I am super excited for all that we are going to do. I am so grateful for Elder Naylor and for the fun that we have as we work our tail ends off. We definitely are very blessed here in Cerro 8. Well peeps.. I sure do love you all! Time is going by way too fast.. next P-day we will be preparing for general conference.. like what?! I can't believe we are already here again! I hope that you all have a wonderful week! Keep smiling and know that the Lord blesses you daily! 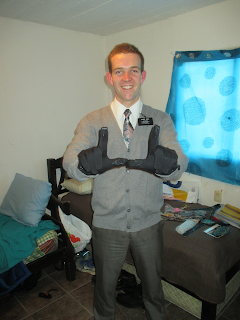 Love, Elder Taylor Abel.. a smiling missionary! In celebration of my 15 months out....we made a cake that Taylor Hancock sent me for my birthday last year. It was a blue velvet cake with yummy yellow frosting... which is so Uruguayan and adorable! We had fun making the cake, but it was even better when we each ate half of it in one night.... so much cake but so worth it!